Welcome to the ingredients we use. Now and then you come across herbal ingredients on a product label or flashed in an advertisement and wonder, “What exactly does that ingredient do?” Well, we did that enough to realize that some people are okay with not knowing what’s in a product. We’re not okay with that. As formulators, we must know everything about the ingredients we put in our products–the history, benefits, effects, uses, and all: and we want to make sure you have access to information about the botanical ingredients too. Latin-dubbed Irvingia Gabonensis, African Mango has demonstrated in studies (usually in seed extract) its capacity to favorably impact adipogenesis through various metabolic pathways–that is, favorably affecting fat cells’ process of storing energy as fat. 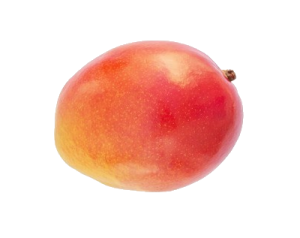 While African Mango extract is considered a dietary fiber, or a “bulk-forming” laxative, its benefits have been manifold, ranging from stabilizing blood sugar levels in double blind studies to contributing to positive effects on body composition. Aloe, a tropical plant that grows ecumenically, has a long history of its use in health and cosmetology, with Greek scientists once acclaiming it as a global panacea. While today it’s not idolized as much as it was millennia ago, Aloe Vera is commonly used as a healing product for the skin to treat burns, psoriasis, cold sores, and a medley of other ailments. 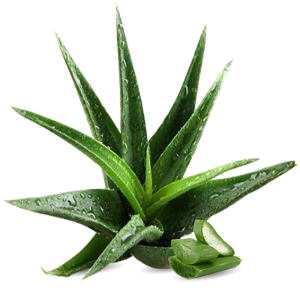 When not used topically but rather ingested, users often consult Aloe for its soothing aid in constipation. Also used in the form of Casanthranol USP as a purified mixture of anthranol glycosides, Cascara is a botanical laxative of natural origin. When taken in small quantity, its laxative effect on the large bowel has been shown to lead to favorable changes in absorption, secretion, and motility. 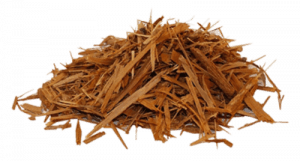 The bark, or historically called “sacred bark,” helps increase the peristaltic action of the colon, and can help relieve and regulate the bowels. Coffee bean is a widely used natural source of caffeine, with each bean on average containing 1.1% to 1.4% caffeine. Coffee beans also have been shown to exhibit potent antioxidant activity, which is attributed to its polyphenolic content. Coffee bean is generally considered a safe source of caffeine by the merits of its global use and acclaim–to speak little of its wealth of other benefits. 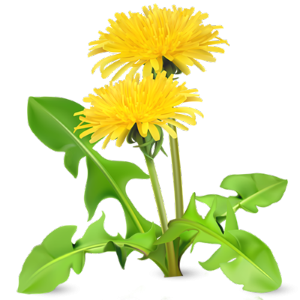 Dandelion, today and for ages, has been used for minor digestive problems and diuresis. With dandelion’s naturally high phenolic content, it should not be passed over because of its botanical antioxidant activity. 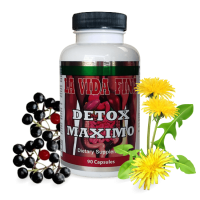 The flower has also been shown to favorably affect different processes in the adipocyte life cycle–by attenuating adipose tissue growth and promoting lipolysis, it can play a beneficial role in oxidative stress. Eleuthero Root, also colloquially called Siberian Ginseng and other appellations, is a unique root with a deep history in Chinese medicine. This plant is useful for its metabolites (substances aiding in metabolism), and has been used to improve human’s physical and mental efficiency. The roots of Eleuthero are often harvested for their use an adaptogen, possessing antioxidant and antimicrobial activities. 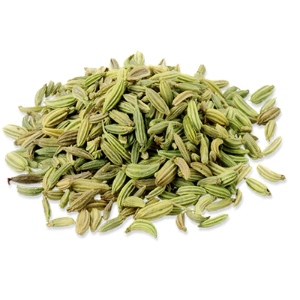 Fennel is one of the most widely used herbal plants. Commonly in seed form, it has been used as a natural medicine for digestive, endocrine, reproductive, and respiratory systems, and is admired for its presence of essential fatty acids. 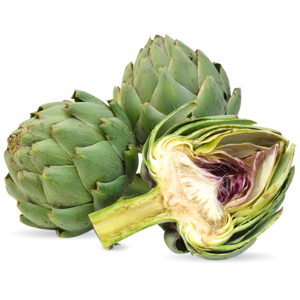 Fennel is also noted for its antioxidant capacity and is wielded against dyspeptic complaints such as gastrointestinal complaints, bloating, and flatulence. 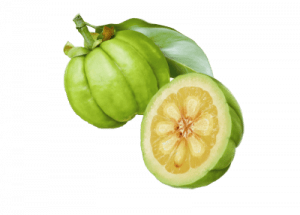 Garcinia Cambogia, by many received as a ‘superfruit,’ is often cherished for its extract, Hydroxycitric Acid (HCA). HCA has been known to be helpful for weight management by increasing lipid metabolism and enhancing thermogenesis. This Garcinia extract has had notable effects for its competitive inhibition of the enzyme adenosine triphosphatase-citrate-lyase, which helps prevent the body from storing fat. 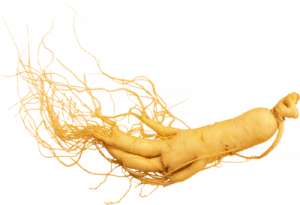 Ginseng comes in many forms and from many regions, and is generally sought as an immune system booster and stimulant, and also for loss of appetite and improved digestion. 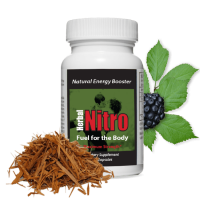 American ginseng’s ginsenosides, or natural product steroid glycosides, play a significant role in the health of the central nervous system and metabolism. 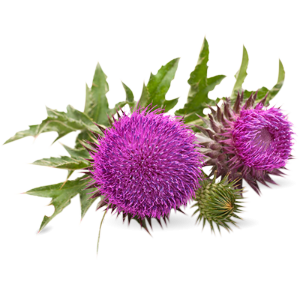 Milk Thistle, otherwise known as silymarin, is a popular herbal supplement with liver-targeting activities. Silymarin extracts have been shown to inhibit several P450s in vitro, enzymes that catalyze the oxidative metabolism in the human liver, which significantly help cellular metabolism and can lead to the altering of immune and inflammatory responses. 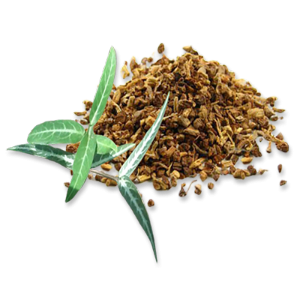 Sarsaparilla root is widely used for its capability in detoxicating, clearing heat and relieving dampness. 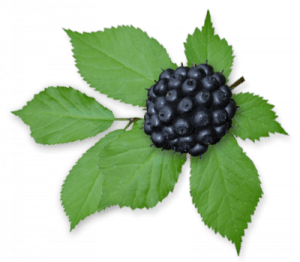 It has been used as an herbal treatment to scurvy, rheumatism, psoriasis, and more; while one of its most prominent benefits is its rich phenolic content (which can act as an antioxidant) and concomitant anti-inflammatory activities. 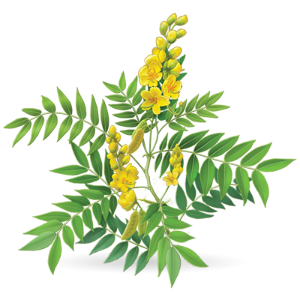 Senna is an herbal laxative and a vital aid in gastrointestintal motility. 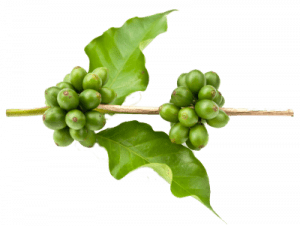 When compared to Cascara Sagrada, its role in colon motility is more focused on the peristaltic action, or push, with a reduced absorption of water and electrolytes. Senna’s powerful sennosides (anthraquinone glycosides) are highly and globally sought for their help in natural alleviation of constipation. 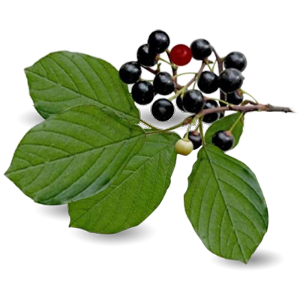 Yohimbe bark has historically been used as a stimulant of the nervous system; and, being confamilial with coffee, it has also been used to counteract fatigue and increase endurance for work.